In terms of their compatibility, the new Multi Volt battery packs from HiKOKI are unique in the industry. At comparable Watt strengths, they are also lighter and smaller than the competition. The revolutionary battery pack technology is setting new standards in cordless freedom. 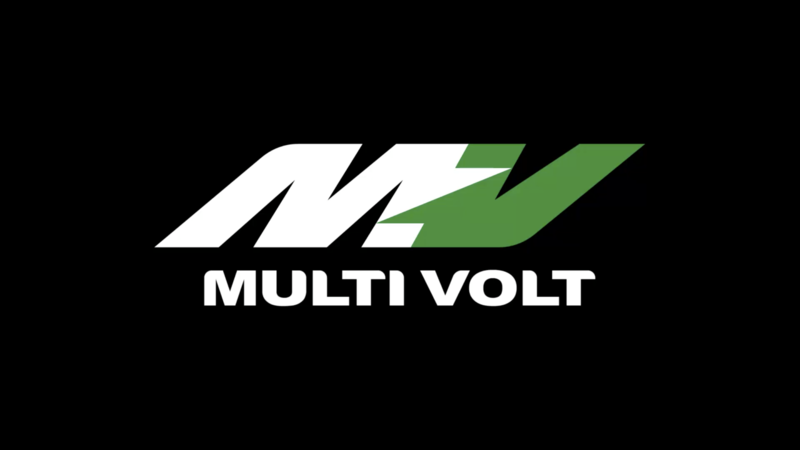 Intelligent connecting technology makes it possible for the battery pack to detect whether it is being used in an 18 Volt or a 36V device, and automatically adjusts the voltage. 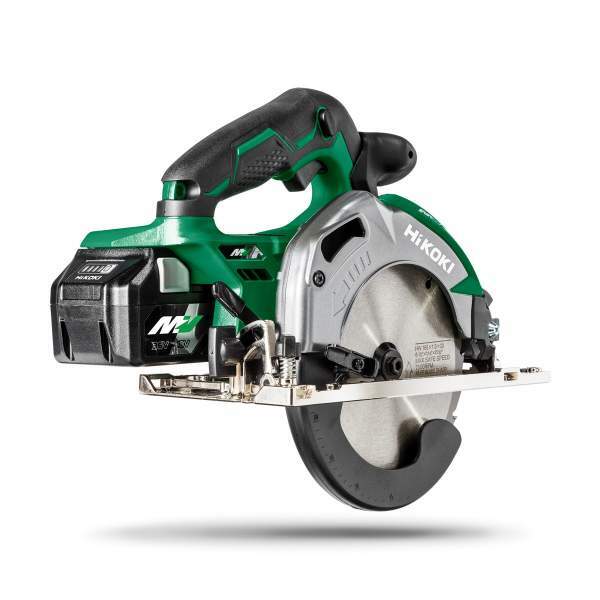 Professionals can work with even the hardest materials when using the C3606DA cordless circular saw combined with the new Multi Volt battery packs.The new DS36DAX cordless drill/screwdriver also benefits from the 36V power delivered by the Multi Volt battery packs. 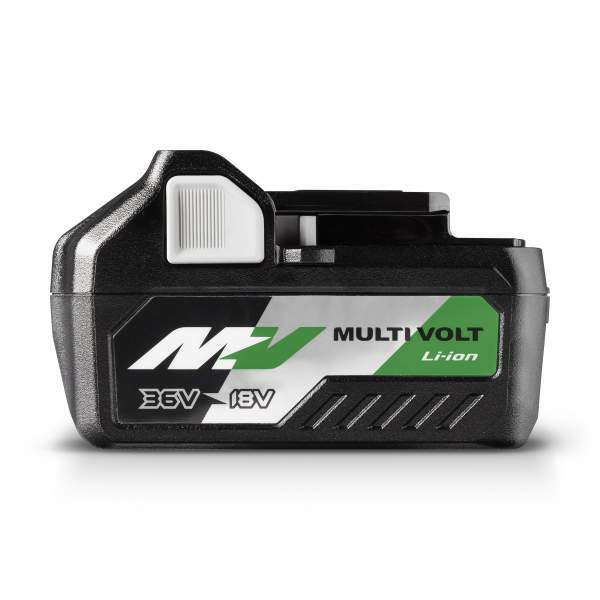 In comparison to current 18V machines, the Multi Volt version is up to 30 percent faster. 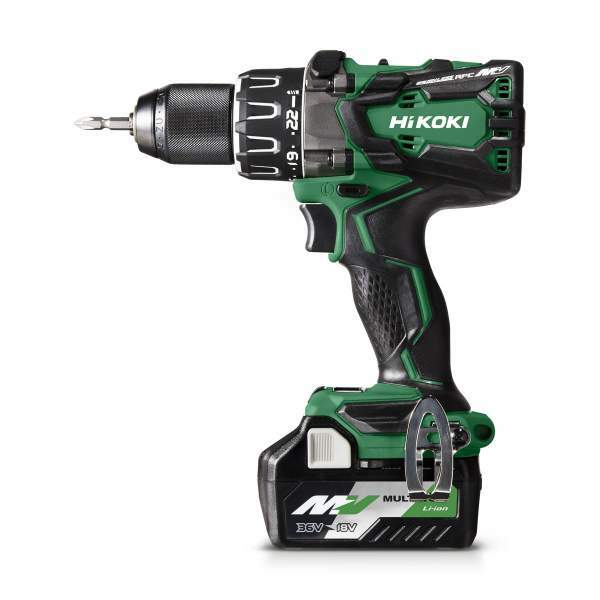 With the new WR36DA cordless impact wrench, the Multi Volt battery packs provide exceptional tightening torque at around 1100 Nm. Apart from the Multi Volt battery packs, the new devices are also equipped with particularly powerful and durable brushless motors.